Vitamin b12 Generally, many physicians believe that vitamin b12 supplements are not required in healthy individuals, as long as they are not vegan (although probiotics in the gut can produce some B12). This is because it is easy to get sufficient levels from a balanced diet. However, various studies have suggested that vitamin B12 deficiency occurs in 6–40% of the population. Vitamin B12 is a water-soluble vitamin that contains cobalt at its core. It plays a key role in maintaining the normal function of the brain and nervous system, as well as erythrocyte (red blood cell) formation. It also has an important function in amino acid and fatty acid metabolism, methylation, and DNA synthesis. • The use of medications for gout, hypertension, birth control, high cholesterol, diabetes, antipsychotic drugs, or antibiotics. Why is Vitamin B12 Included in my Testosterone Therapy? In addition to all the critical physiological processes supported by vitamin B12, it also plays a vital role in preventing some of the possible side effects that could arise from participating in an unsupervised testosterone treatment program. Inappropriate testosterone Injections use can lead to cardiac problems for a number of reasons. For example, testosterone increases red blood cell production, which increases the viscosity of the blood. This exerts extra stress ono the heart, which can lead to heart failure if left untreated. High concentrations of testosterone can also lead to the deposition of calcium deposits in the artery walls and heart valves, which leads to thickening and stiffening. Incorporating vitamin B12 into your treatment protocol helps to ensure that the artery and valve walls remain supple and malleable. Unfortunately, individuals receiving testosterone that is either self-administered or not supervised by a hormone specialist overlook this supplement without understanding the risks. • Cyanocobalamin is a synthetic form of B12 that serves as a vitamin B12 vitamer. This means that it can be converted into any of the active forms of vitamin B12 in the body. It contains a cyano group linked to the core cobalt. 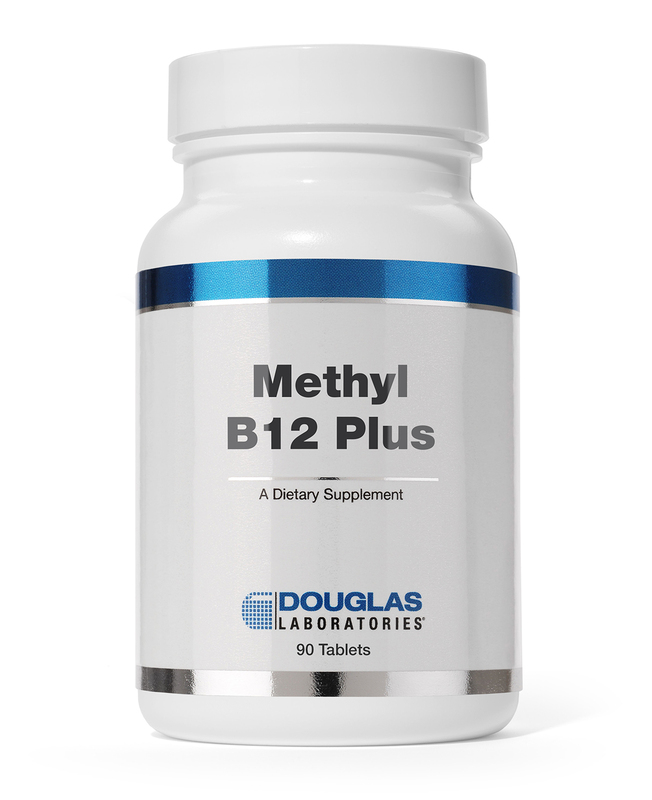 • Methylcobalamin contains a methyl group (just carbon and hydrogen) rather than a cyano group bound to the core cobalt. It is preferred by individuals who are concerned by the presence of the cyano group in cyanocobalamin. However, unlike cyanocobalamin methylcobalamin cannot be converted into adenosylcobalamin, which plays critical roles in fat, carbohydrate, and amino acid metabolism. Therefore, any individuals using methylcobalamin to treat vitamin B12 deficiency must also supplement with adenosylcobalamin.